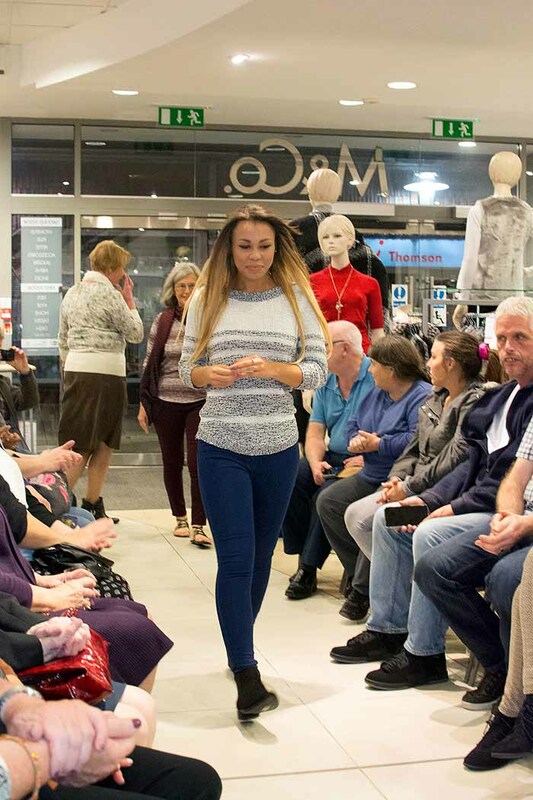 Droitwich Camera visit the DAN fashion show. 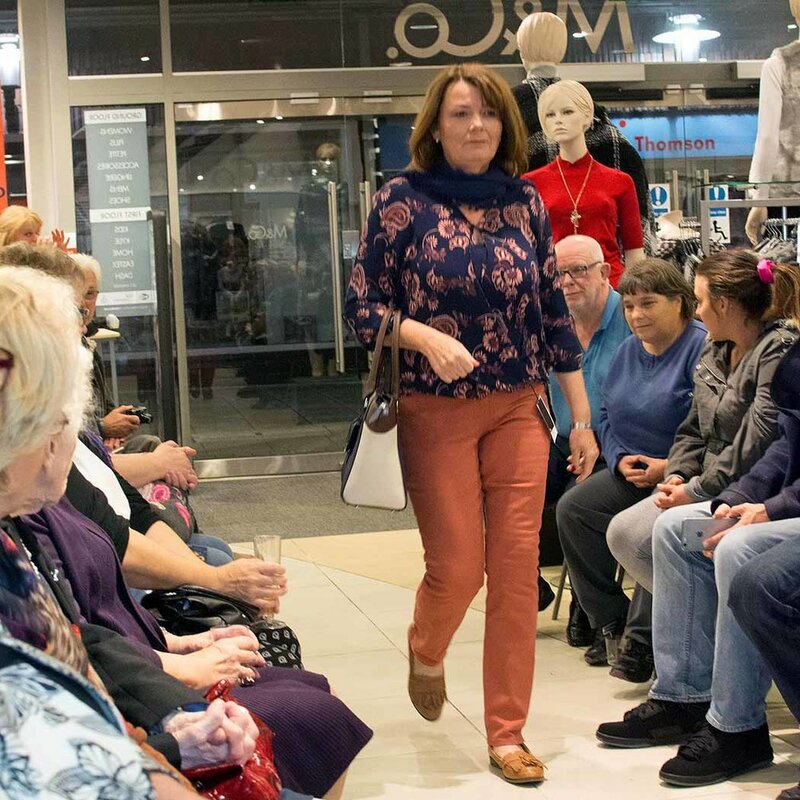 On Wednesday, 12 October a charity fashion show was held at the M&Co clothing shop in St Andrews Shopping Centre in Droitwich. 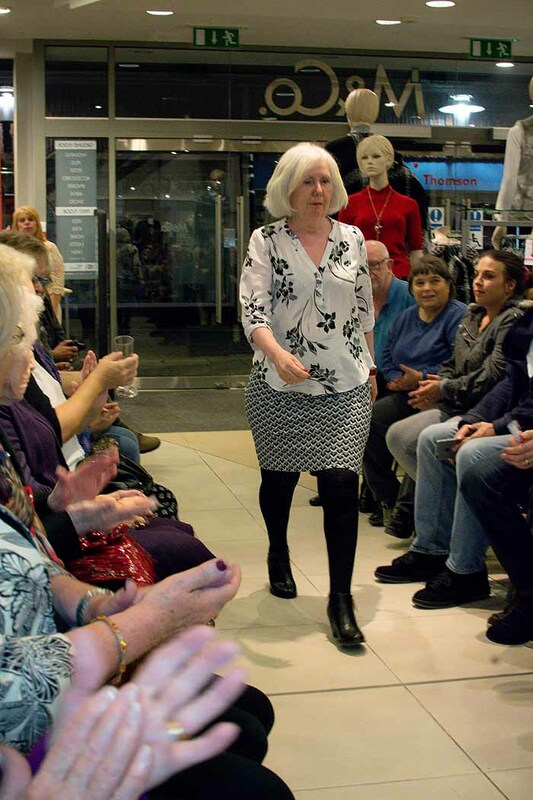 The evening was aimed at raising funds for Droitwich Arts Network (DAN) in order to support future cultural and artistic events and activities. Thanks to everyone who took part and for allowing us to take some photographs. 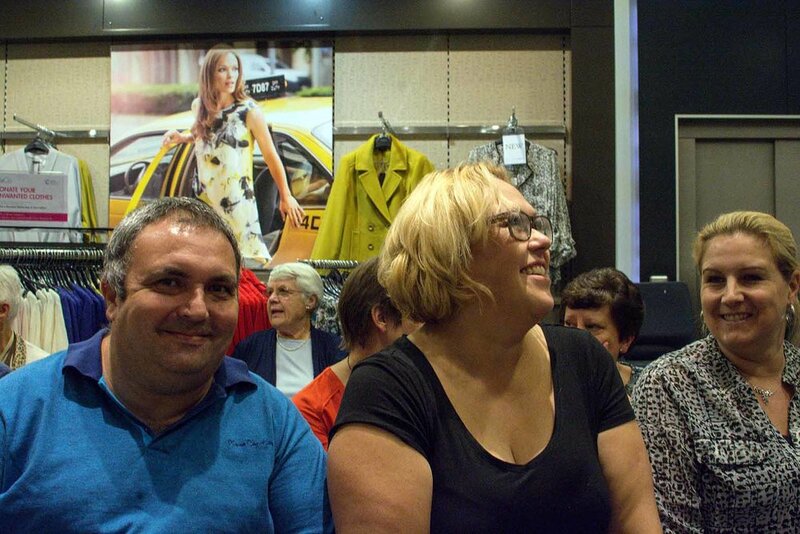 It was a fantastic evening only marred by us not winning the raffle! Special thanks to all the models and organizers.